Heading off for the weekend? Or maybe down to the gym? Throw all your stuff in the Action 45 Rucksack and you're good to go. 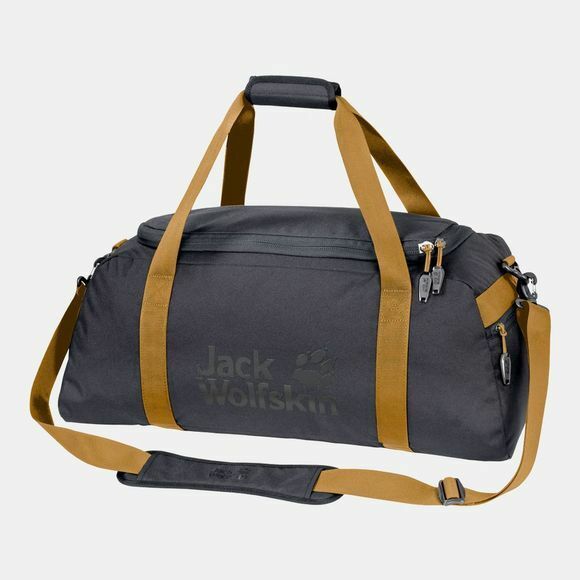 You won't have to worry about what to pack and what to leave at home either - this bag is big enough for your weekend gear and your sports kit. The bag is part of our Action series. Like the rest of the bags in the series, it is reduced to the essentials and has a simple, clean design. The main compartment has a long U-shaped zip so it opens up wide to make packing and unpacking easier. The bag is equipped with internal stash pockets for smaller items and a handy zipped external pocket. You can carry the Action 45 Rucksack by the handles or use the shoulder strap - we'll leave that up to you.